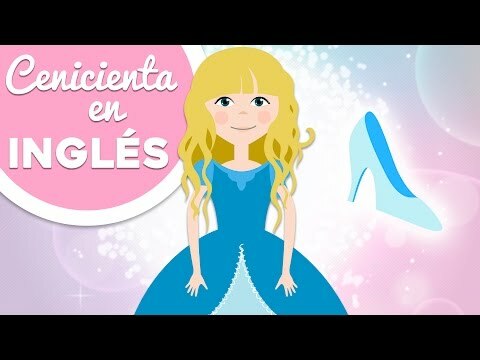 ¿Te gustaría contarles a tus hijos el cuento de la Princesa Rosa en inglés? 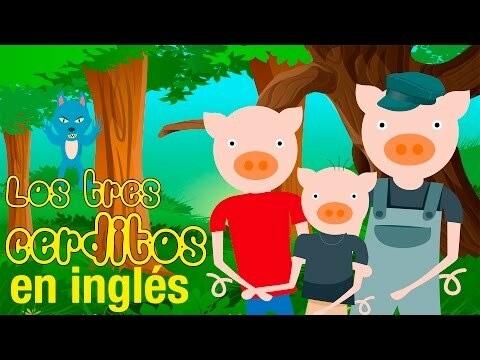 Gracias a los vídeos de cuentos infantiles los peques aprenderán nuevos valores y de manera educativa ampliarán su vocabulario en inglés. 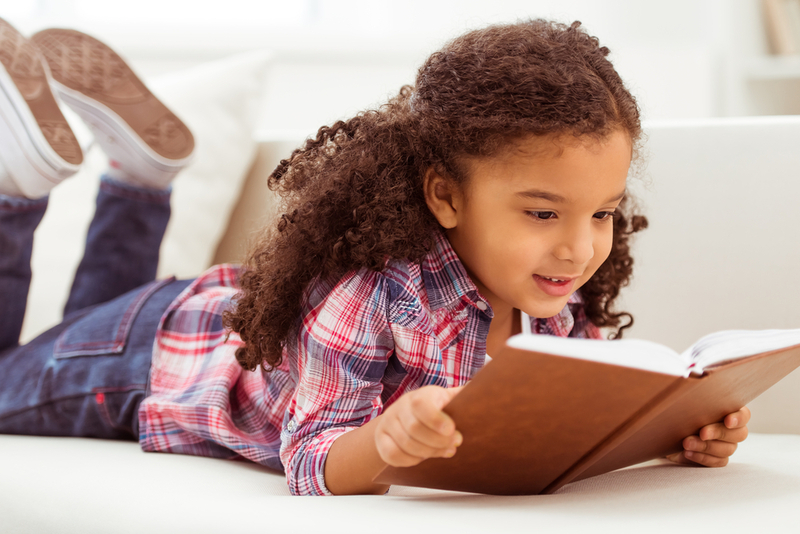 Puedes utilizar los cuentos infantiles en inglés para el desarrollo lingüístico de los peques, resultará todo un éxito utilizar los cuentos para niños como recurso didáctico. 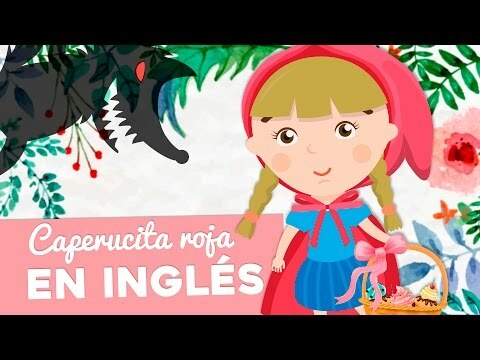 ¿Conoces el cuento infantil de la Princesa Rosa en inglés? La comunicación y el conocimiento de una nueva lengua resulta mucho más sencillo con los cuentos en inglés. Si quieres contarle a tus pequeños la historia de la Princesa Rosa, nosotros te la contamos. Long time ago, in a kingdom far far away, there was a beautiful princess. She had a very red and long hair and she liked roses so much, so everyone called her Princess Rose. Every day, at night, Princess Rose used to go to the balcony and clap once. A golden bird would show up from nowhere and perch on her shoulder. On that moment her hair started to shine and the bird sang a beautiful melody. Princess Rose sang along with the golden bird and the whole kingdom fell asleep until sunshine. Years passed by. Every evening Princess Rose sang her lullaby, which made everyone fall sleep placidly and everyone had sweet dreams. But one day something terrible happened. A very envious witch found out about the Princess’ fame and put a curse on her. “Abracadabra, Sim-Sala-Ra, the color of the rose will abandon you”, the witch said, and Princess Rose’s hair lost its color and became black in a second. That evening Princess Rose went out to the balcony, as usually, and clapped. The golden bird perched on her shoulder and her hair shined, but this time in black. Both sang the lullaby which made everyone fall asleep, but that night was a horrible one full of nightmares and bad dreams. Princess Rose was confused, but she obeyed the bird and filled a bucket with water and rose petals. After she immersed her hair there, it recovered its red color. That night, when the princess and the bird sang their lullaby, the people from the kingdom had sweet dreams again. But when the witch knew about what happened with her curse, she got very angry and said the curse again: “Abracadabra, Sim-sala-ra, the color of the rose will abandon you”, and this time she made all roses disappear. “Let’s see how you break the curse now!” said the witch, furiously. “Black hair rose water” the bird tweeted, and flew away. The princess didn’t know what to do, and she was so anxious that she started to cry. One of the tears dropped on the garden and, in that moment, a young prince who stopped under the balcony opened a little box and took a red hair out from it. He put the hair in the tear and a beautiful rose grew up instantly. The prince took the rose and gave it to the princess who, after drying her tears, immersed her hair in water and petals again, and recovered her intense red color. “That’s correct, father” confirmed the princess, and took a box where she kept the prince’s hair. Everyone was happy about the news, except for the witch, who was so furious, she ended up exploding into ten thousand pieces. Roses grew up in the kingdom again, and the princess, came back to her balcony every evening to sing her sweet lullaby, so everyone in the place had sweet dreams until sunshine.